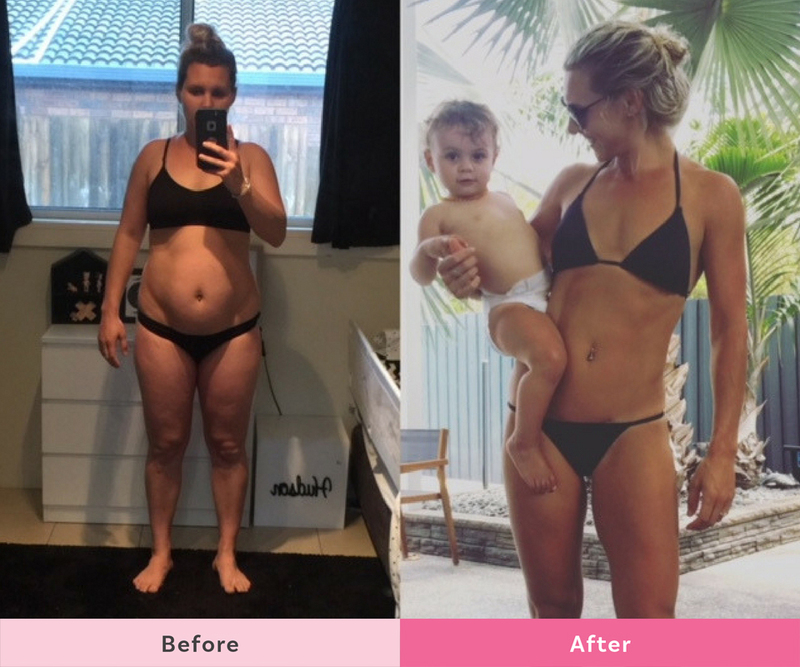 Mum Sian Batsford is a perfect example of how The Healthy Mummy program can help you lose your post-pregnancy weight. 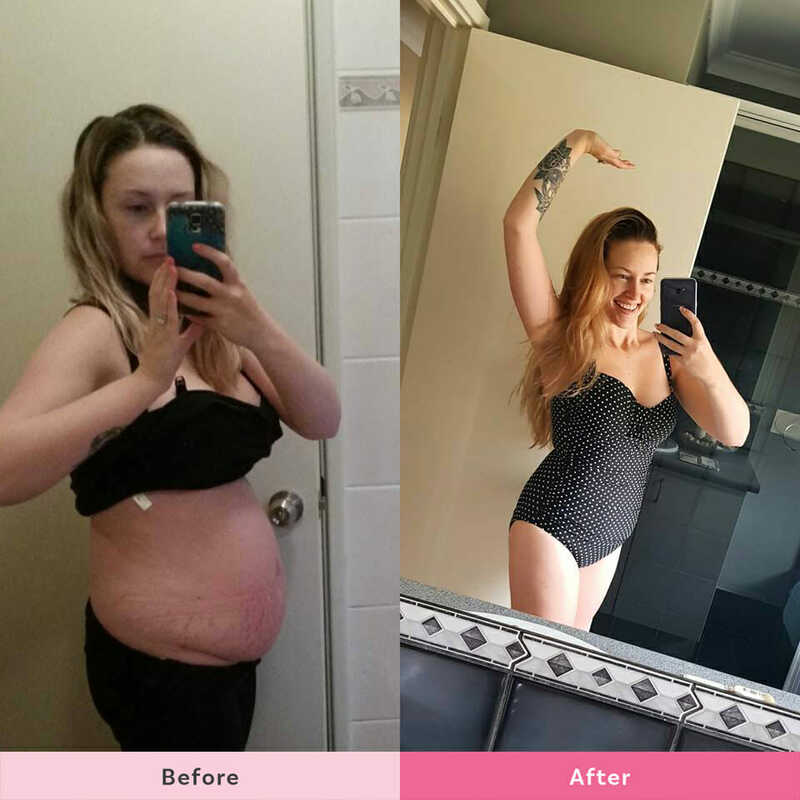 By following The Healthy Mummy 28 Day Weight Loss Challenges and enjoying the delicious Healthy Mummy Smoothies she has not only lost 10kg and kept it off for one year she has completely changed her relationship with food. Just check out this HOT Mama’s INCREDIBLE body and mental transformation below. 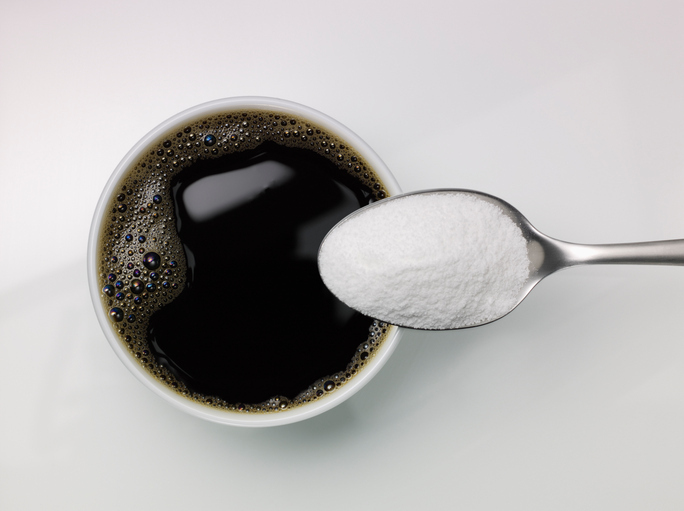 She decided she wanted to break the cycle of dieting and find a healthy way that would see her lose the baby weight and keep it off. And that she did! Sian first started with The Healthy Mummy Smoothies when her daughter was four months old and a few months later signed up to the 28 Day Weight Loss Challenges. She says “Finding The Healthy Mummy has been an absolute blessing to me – the Smoothies save me time and money, and the 28 Day Weight Loss Challenge has taught me SO much about portion control, meal prepping and eating everything in moderation! Sian has lost 10kg by following The Healthy Mummy 28 Day Weight Loss Challenges and enjoying the delicious Healthy Mummy Smoothies. 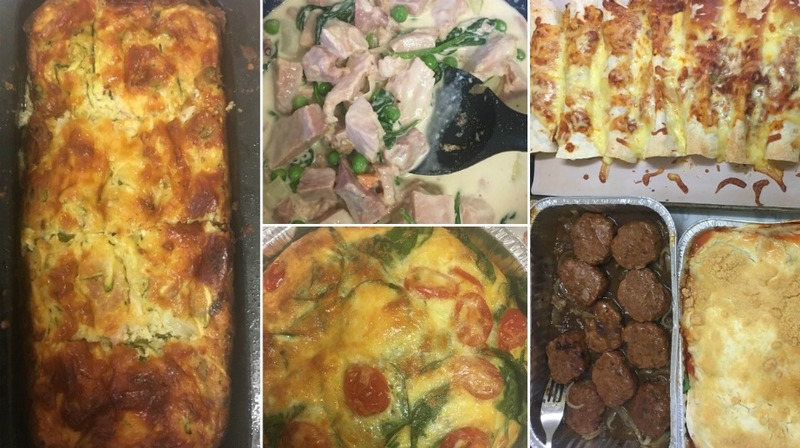 “Reflecting on her Healthy Mummy journey Sian says “Thank you Healthy Mummy, for not only teaching me about proper portion control, but how to eat in moderation and how to NOURISH my body. Not only are my physical changes obvious, but The Healthy Mummy has COMPLETELY changed my perspective and relationship with food. Hello to delicious meals I can feed my whole family! 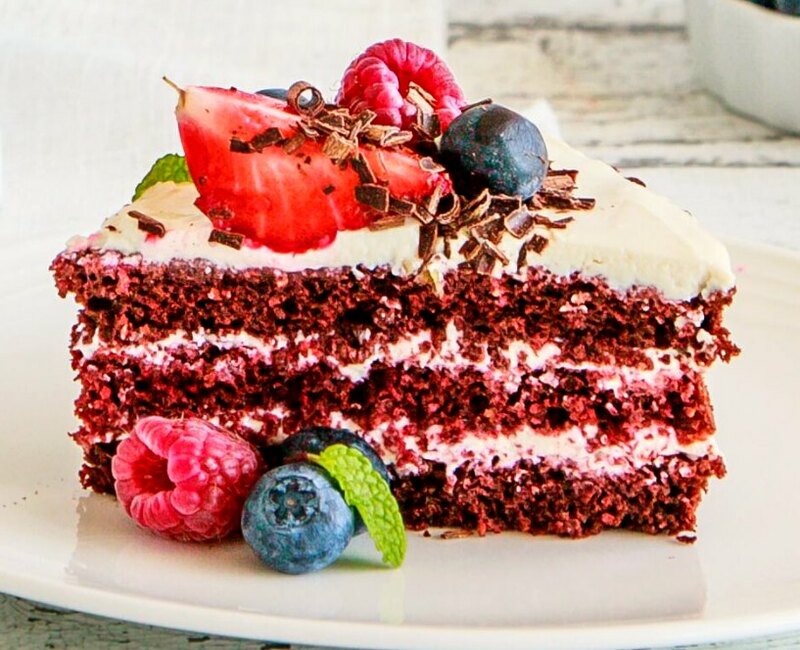 Hello to LESS time spent in the kitchen! Hello to saving so much $$ on the food bill! 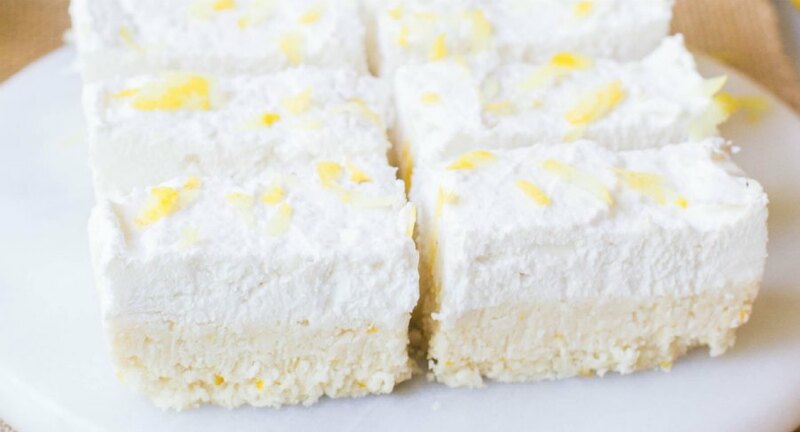 Hello to still being able to enjoy sweet treats! 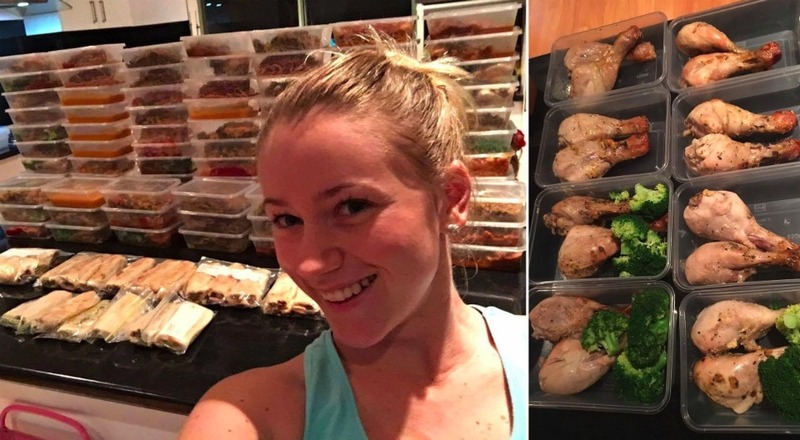 As an experienced Healthy Mummy 28 Day Weight Loss Challenge member Sian understands the benefit of meal prepping for weight loss success. 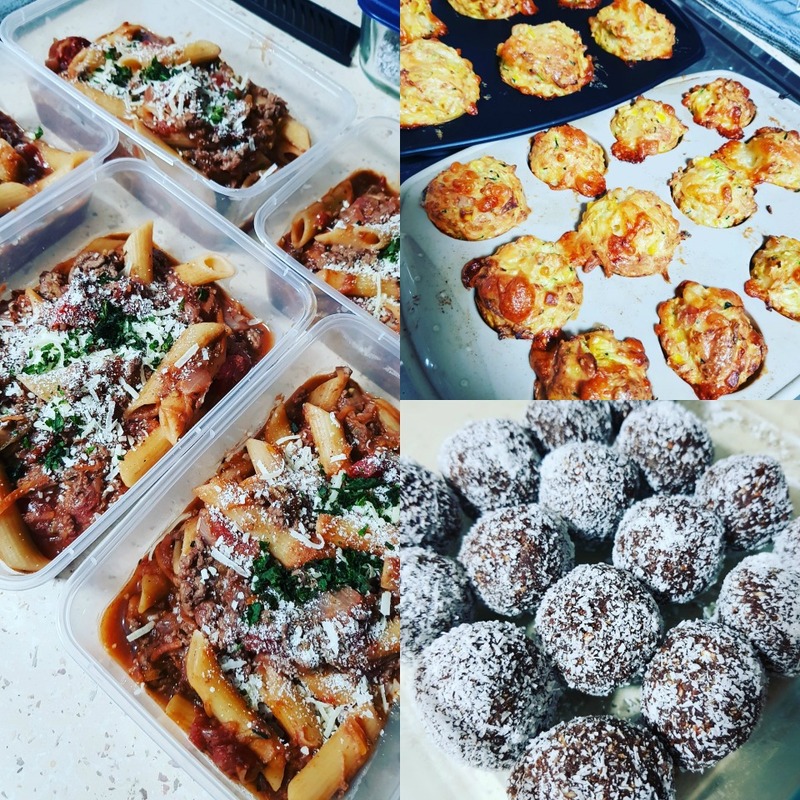 On a recent Saturday night, she whipped up some delicious Healthy Mummy snacks and meals to keep her on track for the week ahead. 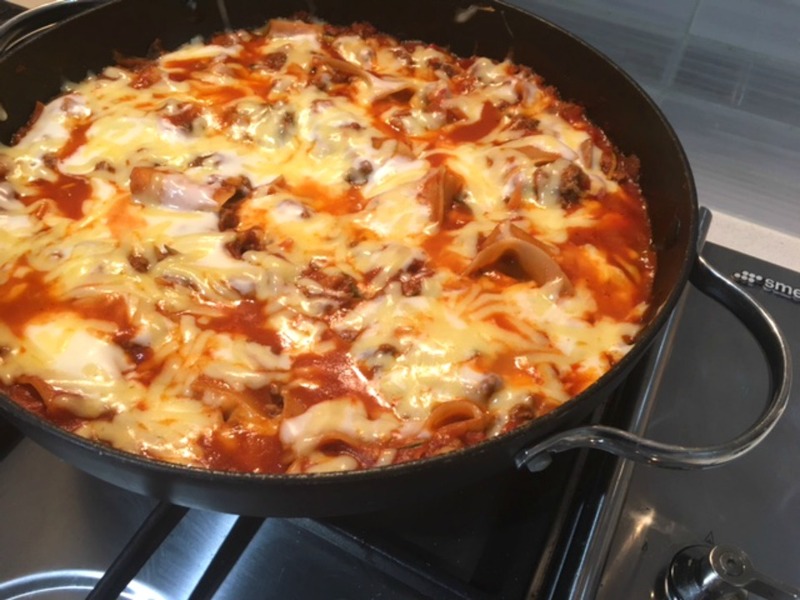 One Pot Bolognese x 6, grab the recipe. Zucchini muffins x 18, Sian says, “my FAVE free savoury snack recipe!” Grab the recipe here! Impressed? 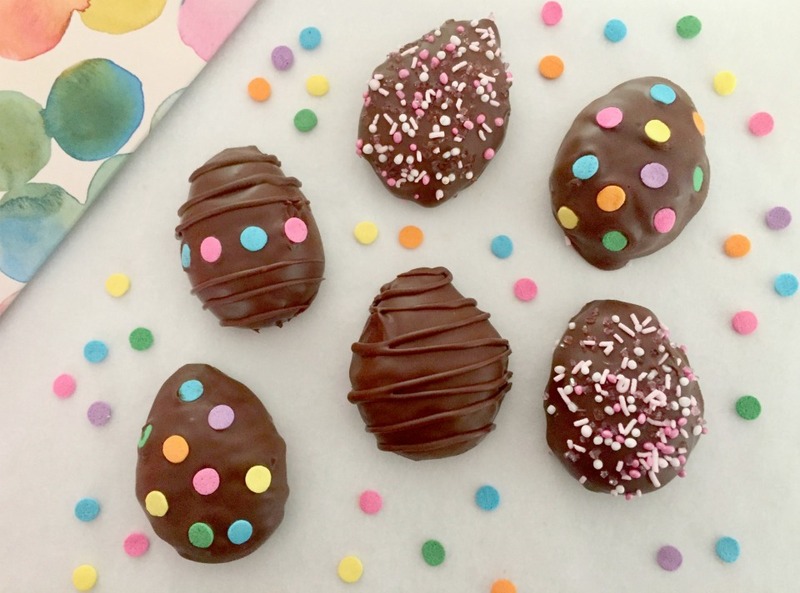 Get these and thousands more delicious recipes by signing up to The Healthy Mummy 28 Day Weight Loss Challenge. 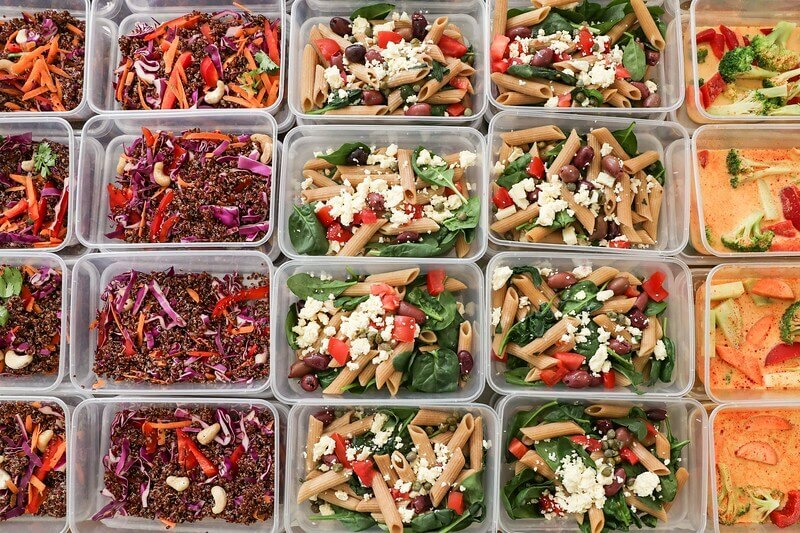 Want to have a go at meal prepping? Read Meal Prep Queens top tips and advice for working mums who think it’s all too hard. 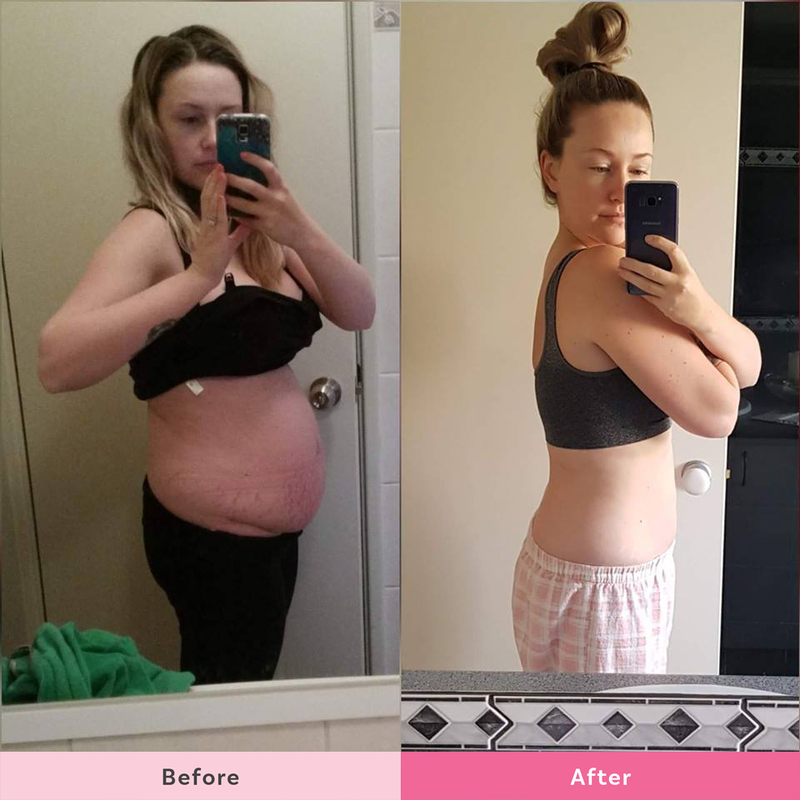 The Healthy Mummy team are thrilled with Sian’s mental and physical transformation since joining The Healthy Mummy Challenges and want to thank her for sharing her transformation with us.